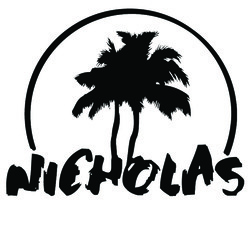 Dynaimc Health Organic Ginger Juice has no sweeteners. Ginger contains naturally-occurring antioxidants including Gingerols, Shogaols, and Zingerones. Nutritious suggestions: Take one tablespoon of pure Organic Ginger Juice and mix with hot or cold water to make a soothing ginger tea. 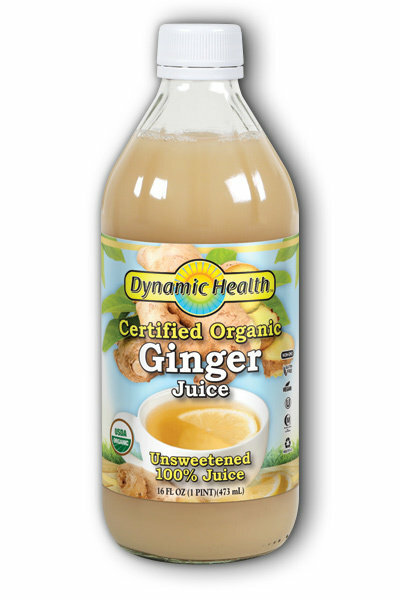 Dynamic Health Organic Ginger Juice can be added to dressings, marinades and soups for a healthy and delicious flair.